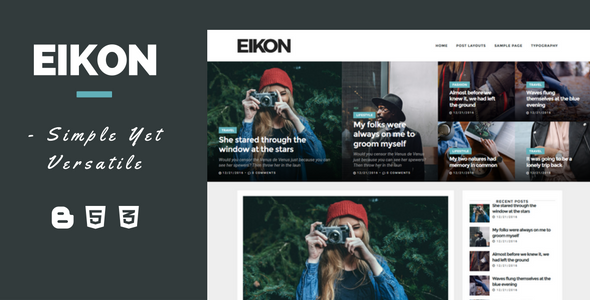 Description: Eikon - A Versatile Multipurpose Blogger Templates is a simple yet versatile Multipurpose blogger template fully customizable with no coding knowledge. All this features comes with a fast loading time of only 1.24Sec Check Here. Eikon uses progressive image loading to optimize the performance and user experiance of images. 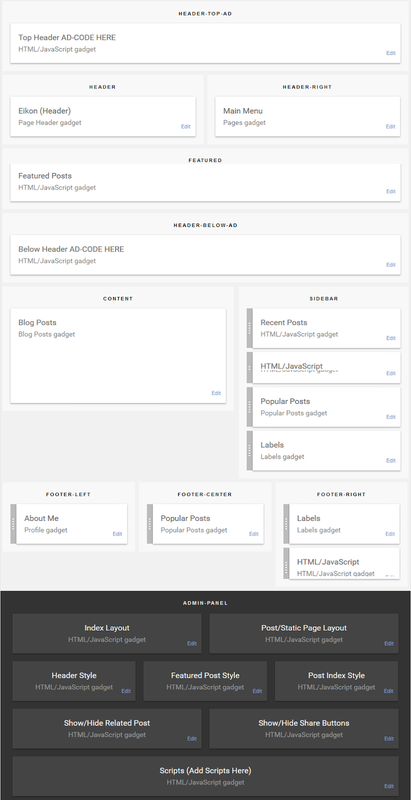 Its also optimzed for SEO and SMO along with custom widgets.